Life is a series of satire and black comedy – funny and terrifying at the same time. But if life gets too serious for us to handle, we can always turn to comedy to relax a little. 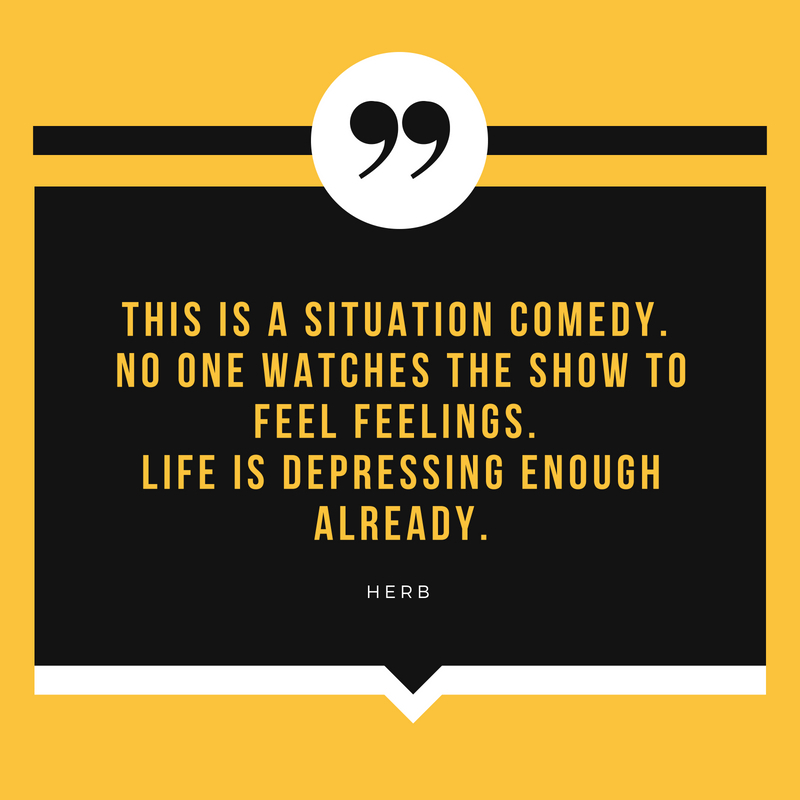 These funny but equally truthful BoJack Horseman reflect what we go through in real life such as self-destructive behavior, trauma, addiction, depression, and human experience. 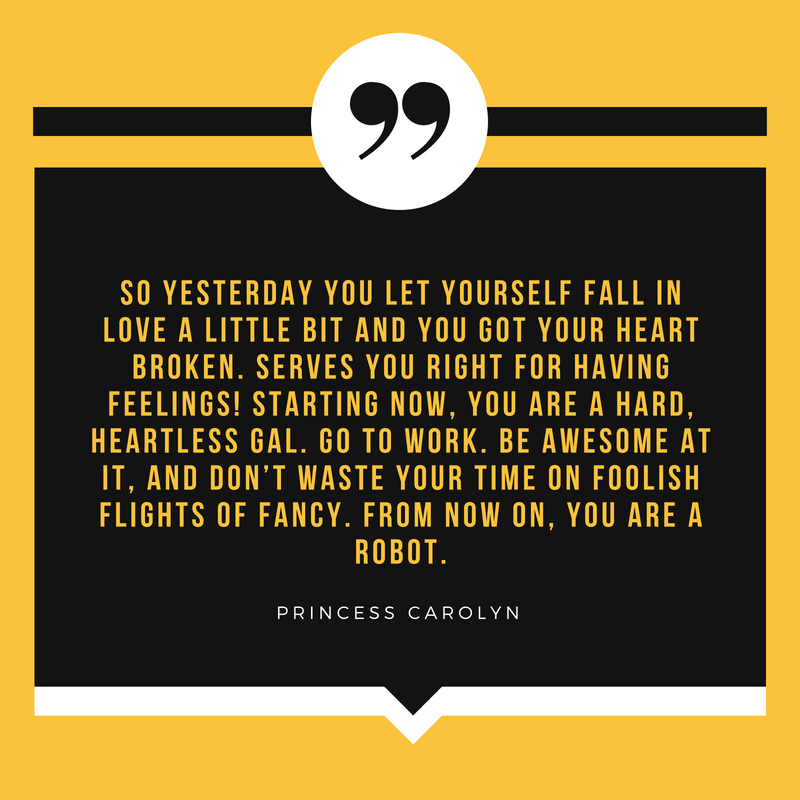 If you are a fan of BoJack Horseman, you will find these 10 fantastic quotes hilarious, relatable, and true. 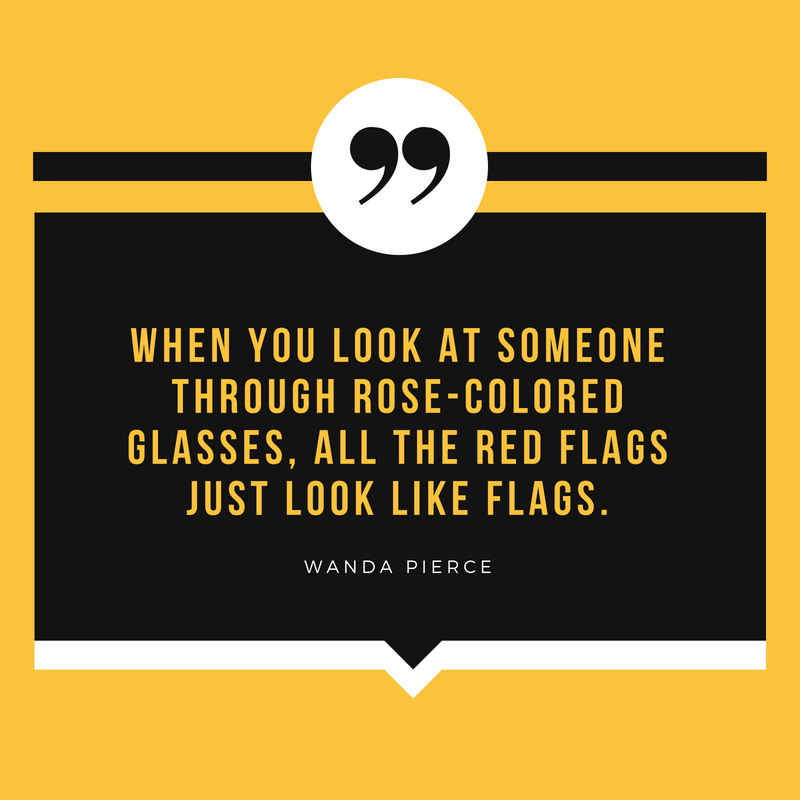 Reading these quotes will make you not only clutching your sides but also think about our situation in politics, show business, and current events. 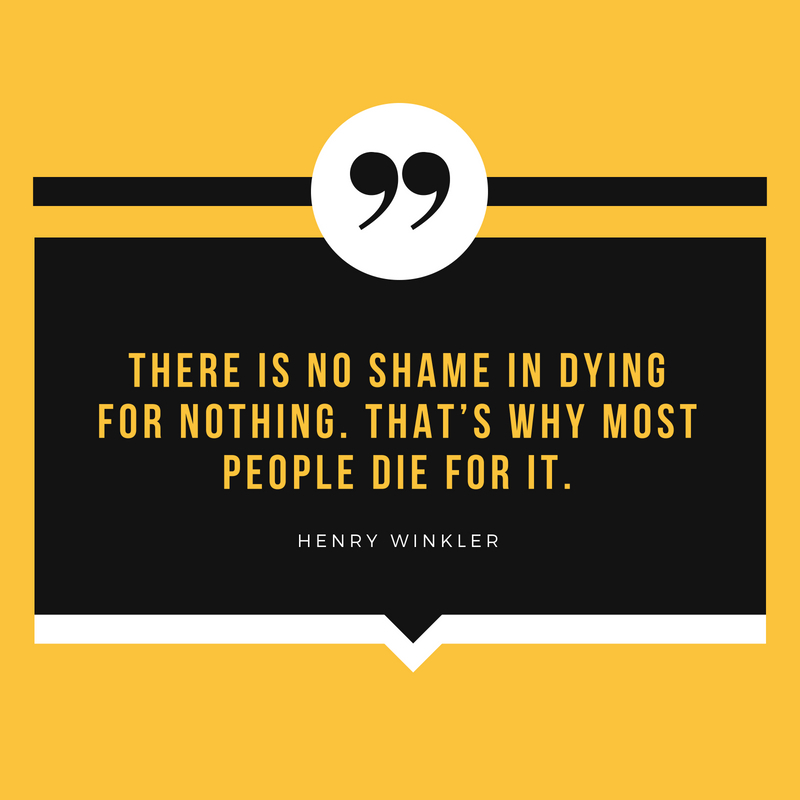 There is no shame in dying for nothing. That’s why most people die for it. 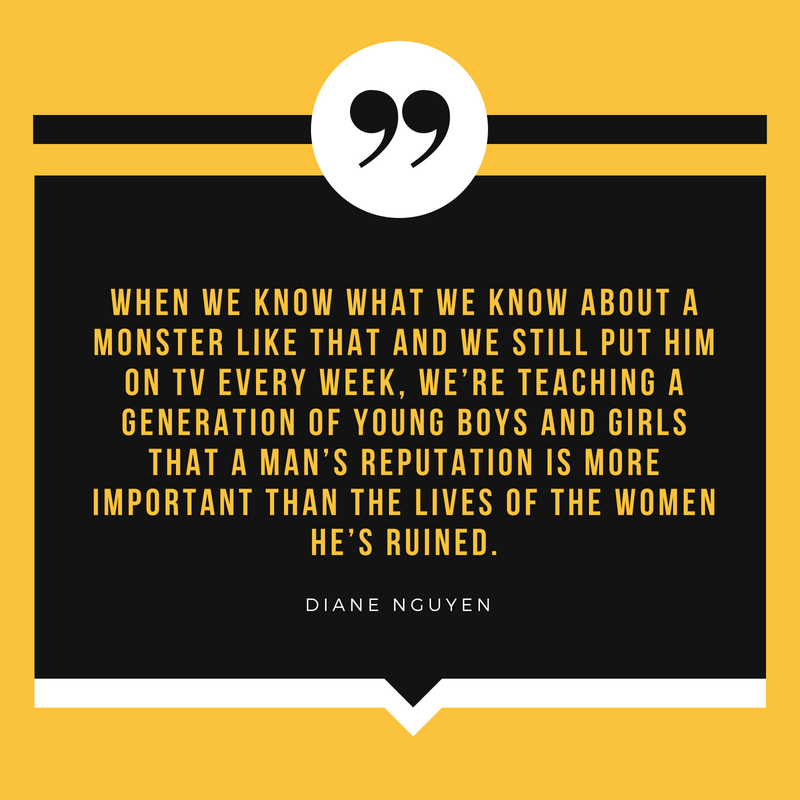 When we know what we know about a monster like that and we still put him on TV every week, we’re teaching a generation of young boys and girls that a man’s reputation is more important than the lives of the women he’s ruined. This is a situation comedy. No one watches the show to feel feelings. Life is depressing enough already. That’s exactly the problem. 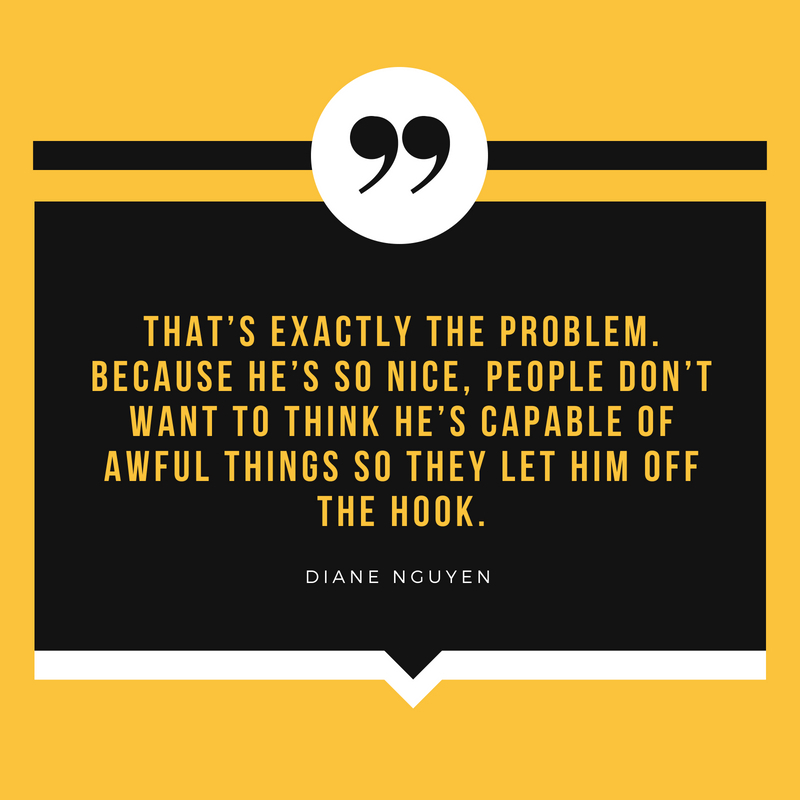 Because he’s so nice, people don’t want to think he’s capable of awful things so they let him off the hook. You know, sometimes I feel like I was born with a leak, and any goodness I started with just slowly spilled out of me, and now it’s all gone. And I’ll never get it back in me. It’s too late. 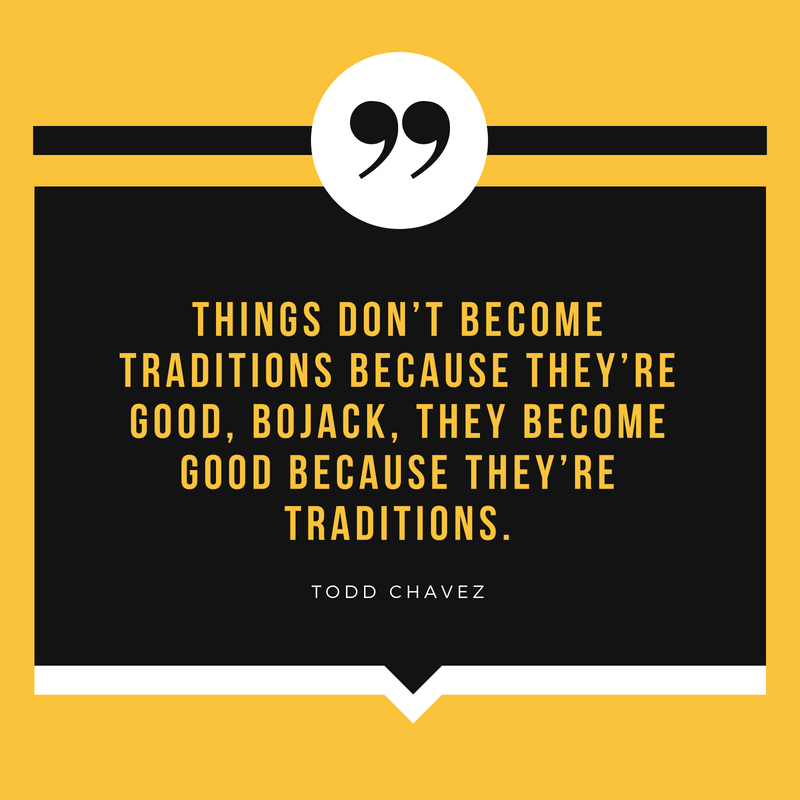 Things don’t become traditions because they’re good, BoJack, they become good because they’re traditions. It’s not about being happy, that is the thing. I’m just trying to get through each day. I can’t keep asking myself ‘Am I happy? ‘ It just makes me more miserable. I don’t know If I believe in it, real lasting happiness, All those perky, well-adjusted people you see in movies and TV shows? I don’t think they exist. So yesterday you let yourself fall in love a little bit and you got your heart broken. Serves you right for having feelings! Starting now, you are a hard, heartless gal. Go to work. Be awesome at it, and don’t waste your time on foolish flights of fancy. From now on, you are a robot. 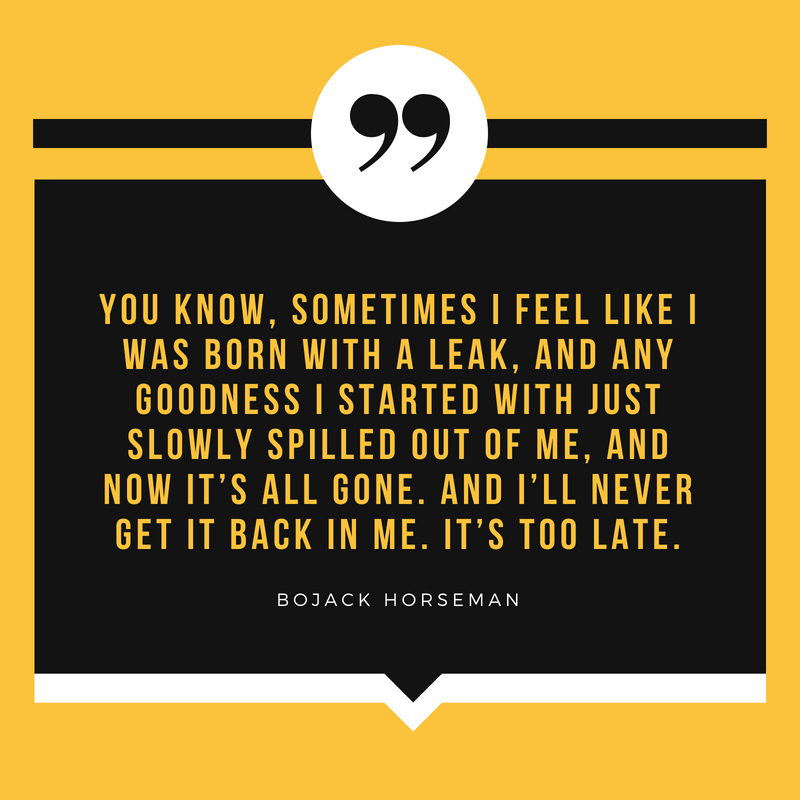 If you are a fan of BoJack Horseman, you will find these 10 quotes as real as what you are seeing around you in these tumultuous times. 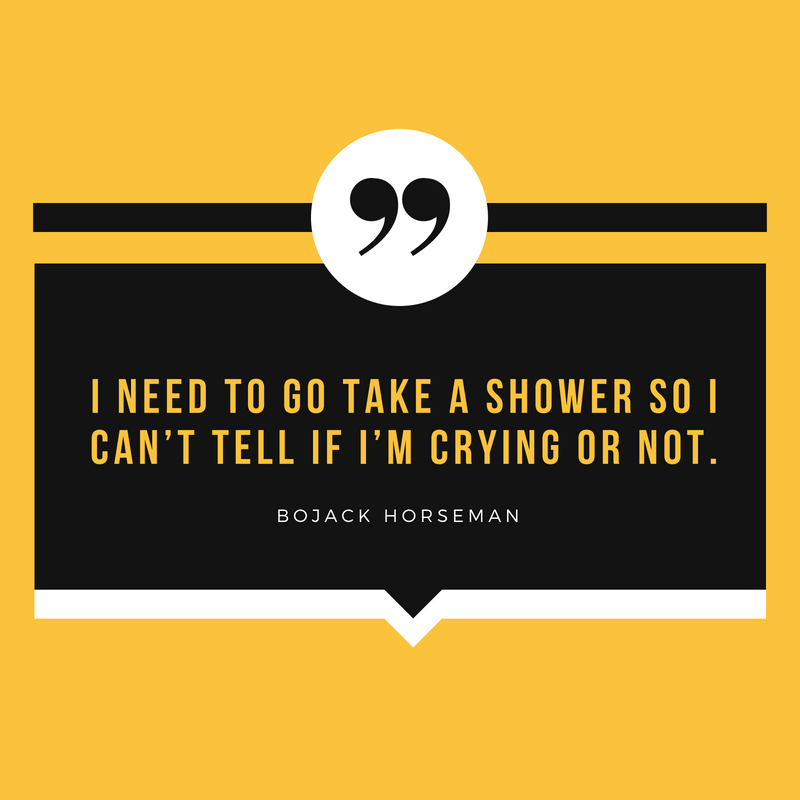 The featured BoJack Horseman quotes will definitely make you think hard while laughing at the same time.